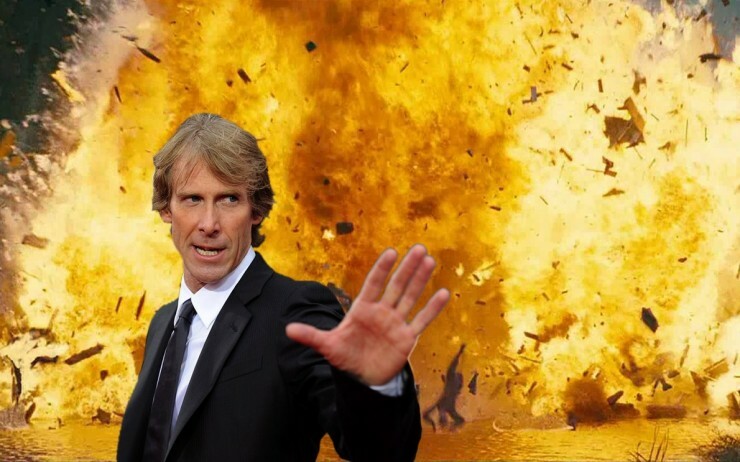 In the last of the three shows we recorded at Two Cities Pizza Company, we did a director spotlight for Michael Bay. We briefly go over his body of work, and talk about the good, bad, and sometimes unwatchable films in his filmography. This isn’t an entire episode bashing everything this director has created. In fact the general feelings toward him seems to be all over the spectrum. So sit back, blow something up, and listen to this week’s episode.